Some hard working persons always attempt to explore alternative ways for survival in varied ways, while most of the educated youths in the state are running from pillar to post to get a white collar job. Maibam Premjit, a youth from Bamon Leikai Mange Makhong is a self made man who shows that educated youths can earn for livelihood by initiating their own business rather than running after white collar jobs. 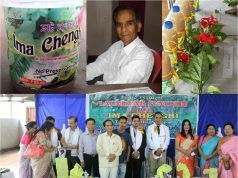 Maibam Premjit, proprietor of Mai Industry is a success incense dhoop manufacturer in the state who initiated the business without caring much for the white collar jobs. 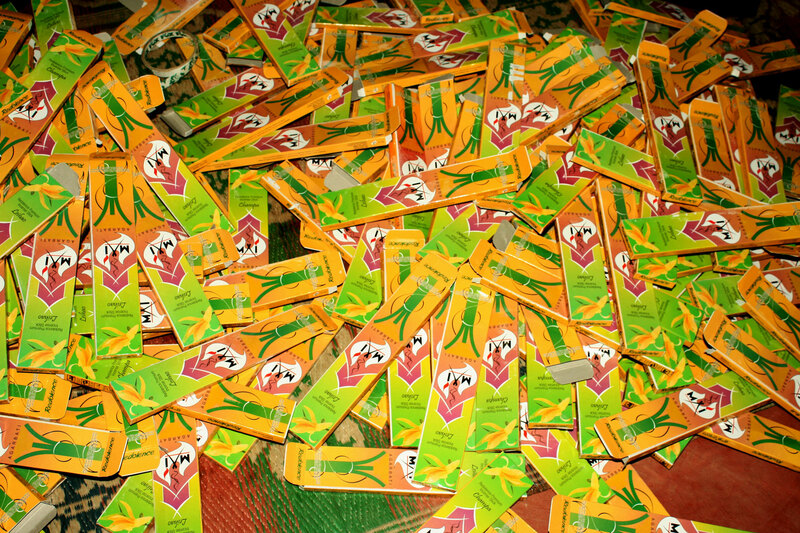 “Mai Agarbati”, the incense dhoop brand of the Industry is becoming popular and replacing the imported incense sticks in the local market. 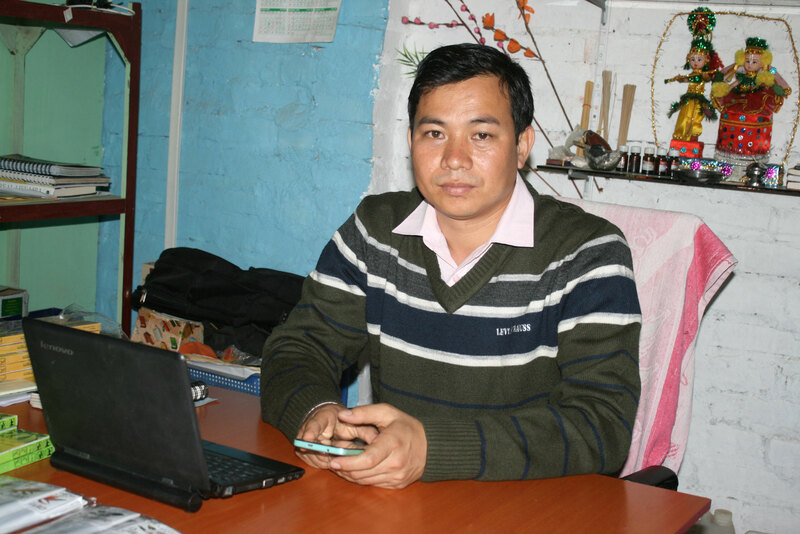 Premjit, (38) son of Maibam Tomcha started venture in 2014. 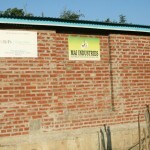 It took almost one year to complete infrastructure development to start the venture. 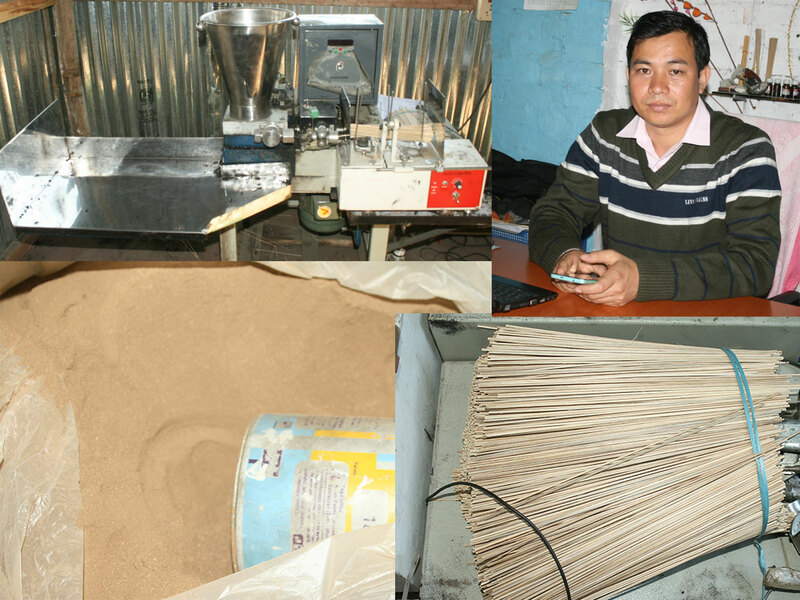 He went to Gujarat and Ahmadabad to learn the technical know-how and inputs regarding incense stick making. After completion of the training, he initiated the industry in March 2015 with an Automatic Agarbatti Making machine procured from Gujarat. 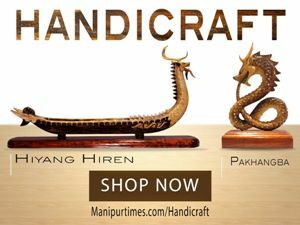 Since ancient times Incense and Dhoop has been used as an essential item in rituals and religious practices like worshipping God. 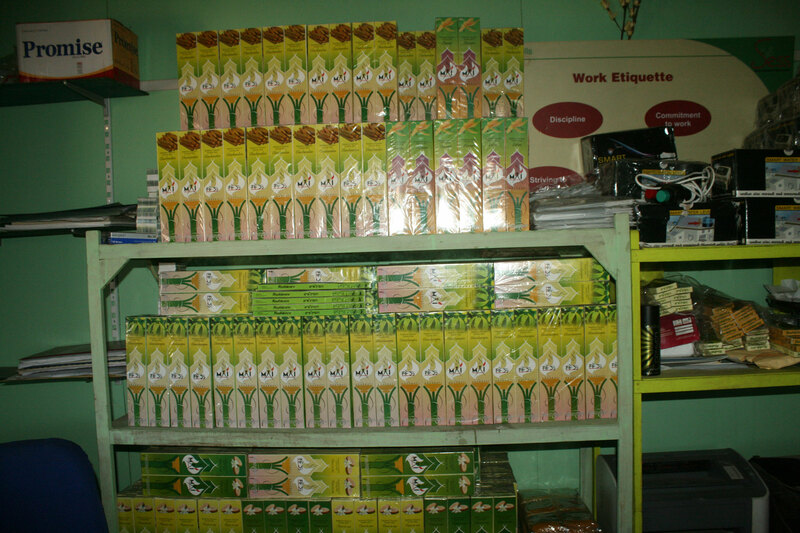 In almost Manipuri families, incense stick is an essential item widely used. 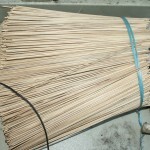 Since there is hardly any incense stick making factories, the state depends on imported incense stick throwing away a huge amount of money outside the state in buying the item. 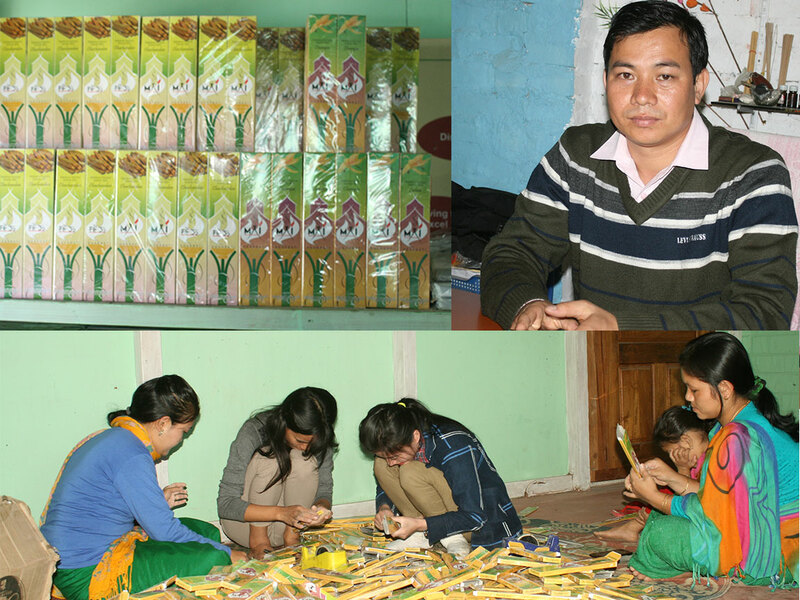 Given the fact that the huge amount could be saved apart from supplementing the state economy by producing quality incense stick of its own, Mai Industry was initiated to produce incense stick under the brand Mai Agarbati, he said. 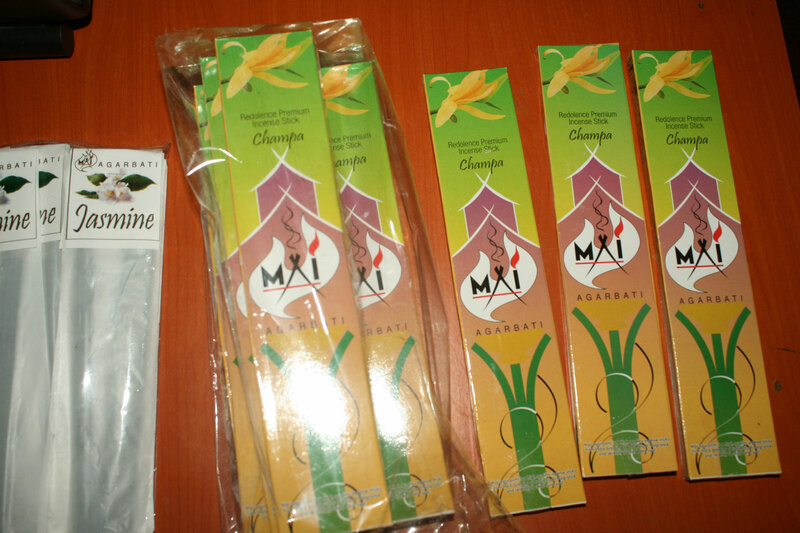 Mai Industry based at Khongman Mangjil Keli Leirak launched four different incense stick products of varied fragrance under the brand Mai Agarbatti on June 18, 2015. 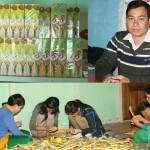 Four Incense sticks products made of indigenous composition – namely Leihao, Chini Champra, Mengkruk and Khoiju Leikham are of high demand in the local market. The Industry is concern to undertake both the activities of manufacturing and trading .The manufacturing side handles the small company of incense and trading side handles on some few products like smart water level controller, Artico water tank etc . 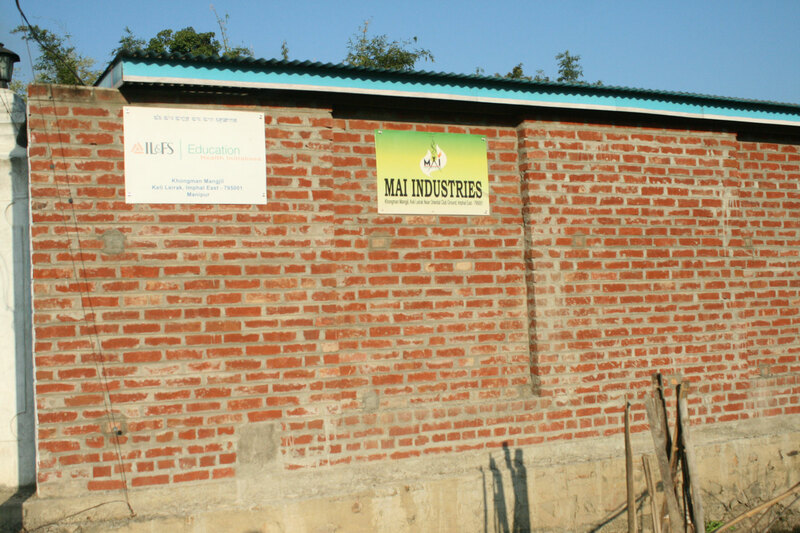 Mai Industries concern prepares both manufacturing and trading. 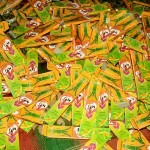 “Mai Agarbatti is a small company and incense is Mai Industries passion. 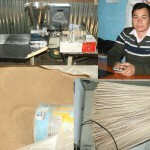 My factory strives to provide the best customer service and satisfaction that is possible. 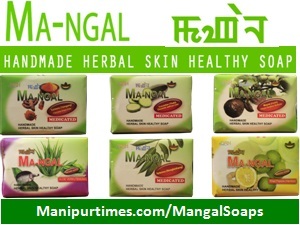 Mai Agarbatti is the source for the finest incense, resins and essential oils from all over India. 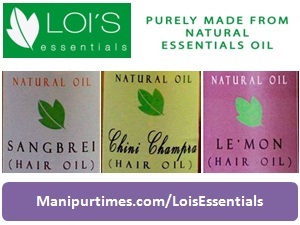 We select and source only the finest most pure and natural products available. 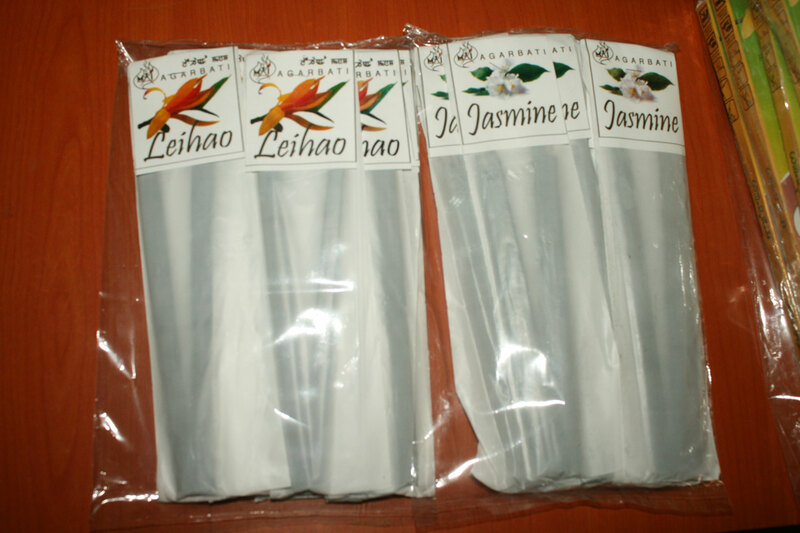 Whether you are looking for incense for everyday use or special occasions, for mediation or inspiration, for cleansing your environment or for enhancing relaxation, you will find what you need here. 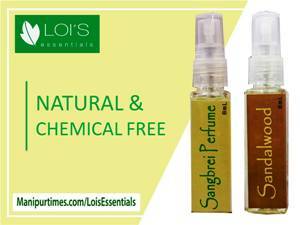 Mai Agarbatti use only incense suppliers that are eco-friendly, globally responsible and use fair trade practices. 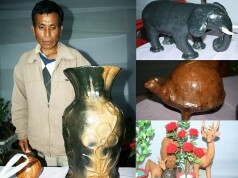 With many of our products, the purchase will help support the cottage industry artisans and their families,” he said. “We are committed to working with partners who are environmentally friendly and use sustainable practices in their manufacturing, cultivation, and shipping methods. The excellent quality of premium incense is available in a very wide range including sandalwood Agarbatti, chini champra and mengkruk incense sticks. 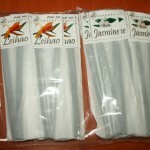 The fragrances of these premium incense sticks will definitely suit costumers’ vibrant mood”, he maintained. Power supply is a main requisite for proper functioning of a factory. 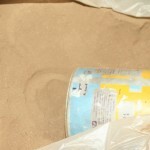 However, Premjit is now facing the problem of irregular power supply frequently disrupting the functioning of the factory. 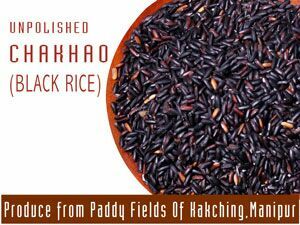 “Despite many problems of erratic power supply, bad law and order situation and impact of frequent bandhs and blockades impeding in transportation of the required raw materials from outside, we, the entrepreneurs, are struggling to make a mark for ourselves in the field of manufacturing of products, that too of high quality and durability. We spend extra money on generators for power to operate the machineries at the worksite as the power supply in the state is erratic as a norm rather than exception. We always think of helping the state’s economy by manufacturing quality goods and providing jobs to many youths despite many impediments such as bandhs/blockades, erratic power supply and illegal taxes along the national highway which retard the pace of development of prospective business. Coming up of more entrepreneurs would make the state self-reliant and solve the unemployment problem which is a headache to the State Government. Therefore Government needs to encourage the entrepreneurs by solving the problems being faced by them,” Premjit observed. 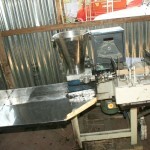 So far, the factory has been able to provide employment to nine persons. 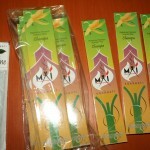 Mai industry produces 30-35 dozens of incense sticks a day. 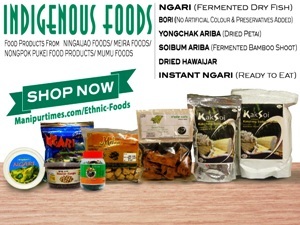 His products have now started hitting the markets of valley districts with the brand becoming popular and increasing demand from the people who encourage local products. 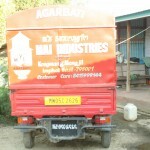 The products are sold in many parts of the state through a mobile van. 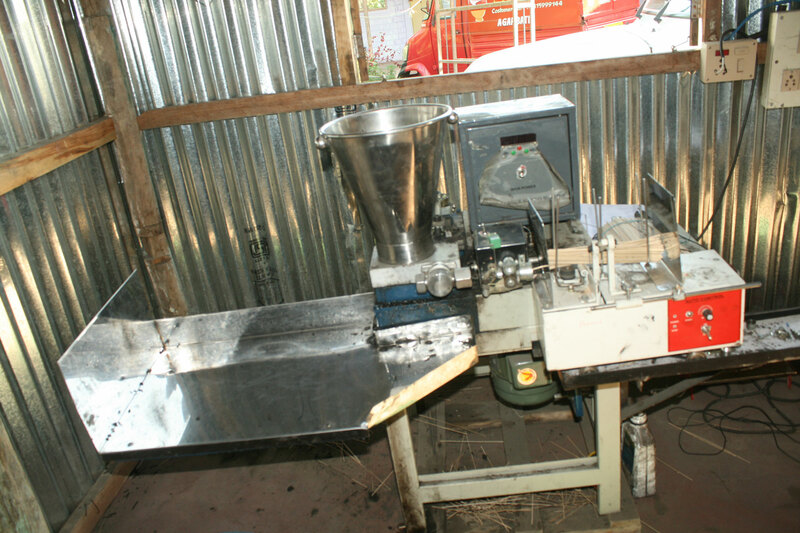 As the factory is in infancy stage, it is yet to receive much profit; however, it can now sustain itself with the revenue earned from sale of its products. 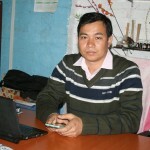 He has completed MSW from Jiwaji University, Gwailor in 2004. 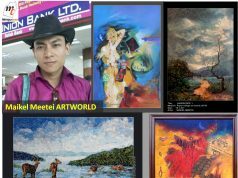 He graduated from Loayala College, Chennai BSc (Biotechnology), passed class XII from CC Higher secondary and Matriculate from catholic school Canchipur. 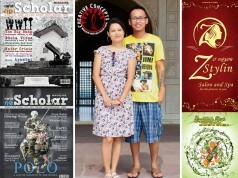 He is the fourth son among seven siblings of three sons and four daughters. His father is a retired teacher. Prior to dhoop making industry, Premjit worked as an employee in a NGO providing health care services. As a new venture, the factory has also started making turmeric spices apart from making incense dhoop. 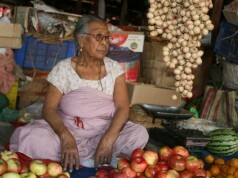 I am thinking to start food processing sector also, he said. Although dhoop is widely made in the state, it is not manufactured in a well organized manner and fails to contribute in the state economy. 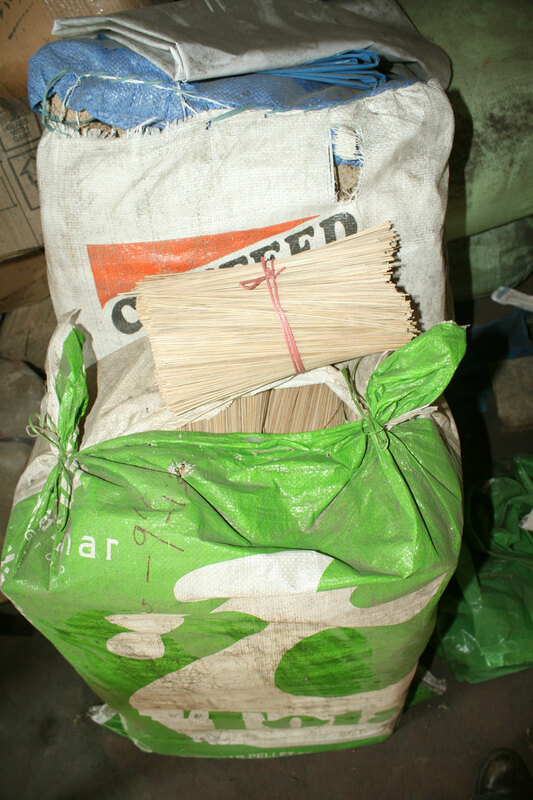 90 percent of the incense sticks brands being consumed in the state is imported from outside companies. 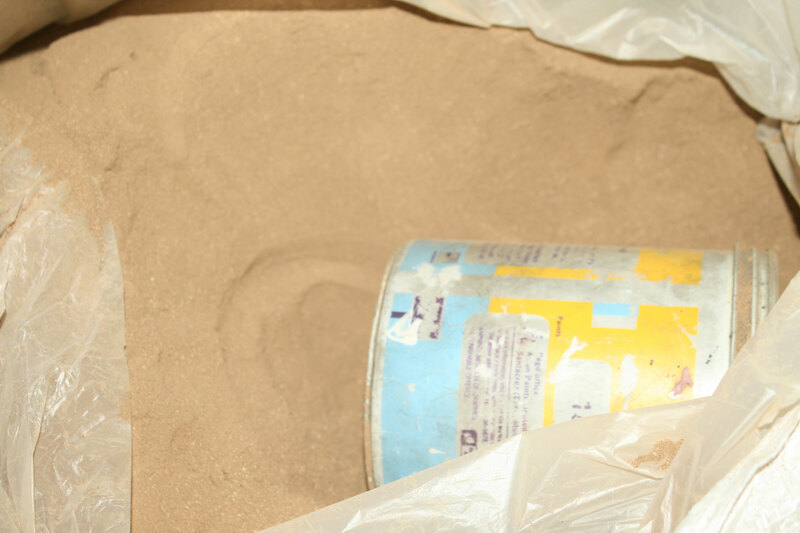 Local dhoop making factories could hardly contribute its share in the market. 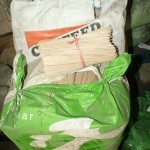 The state is throwing away a huge amount in buying incense sticks which is widely used in every households of Manipur. 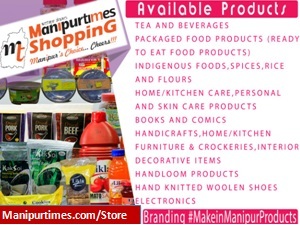 With the objective to save the amount by replacing the imported brands with locally made incense sticks as well as generating employment to educated youths, Mai Industry was launched, he maintained. 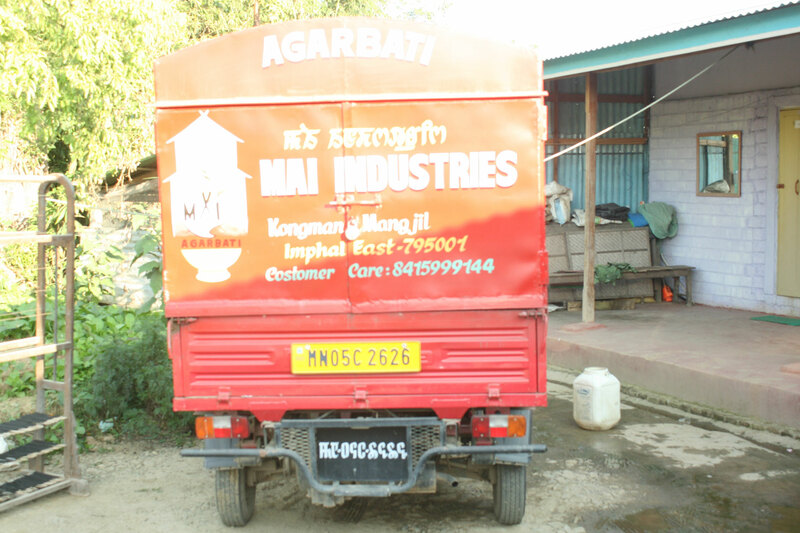 He said Manipur is industrially backward despite having huge resources. When the public leaders work with a political will and the educated youths cultivate work culture, unemployment problems will be solved. He maintained that he started the venture to provide job to many jobless and promote the industrial revolution in the state. 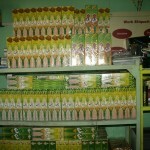 Singjamei super market tasu supply touba lakpiyu. 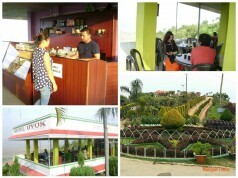 Appreciate such initiatives in a place like Manipur where there are challenges many. 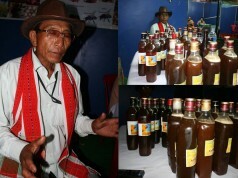 Imphal East pangei romda salesman leirade thaberk o eikhoisu cjinnajagae. 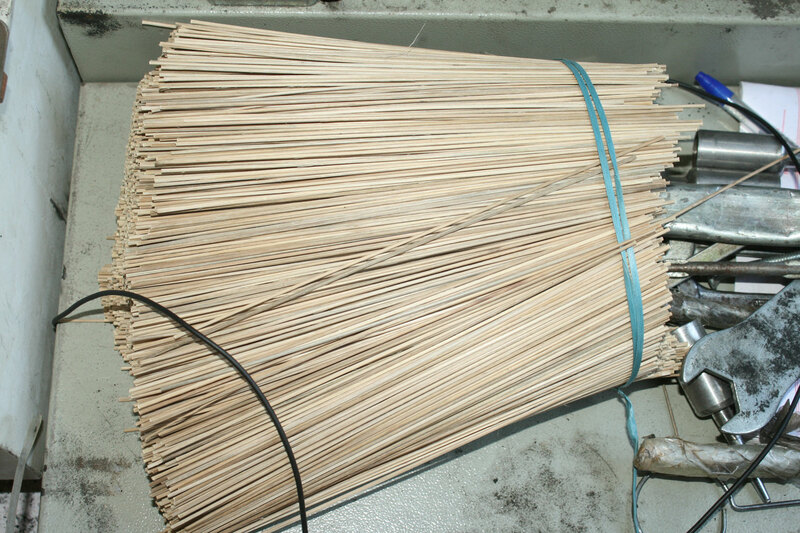 If you require bamboo sticks for agarbatti… please contact me.